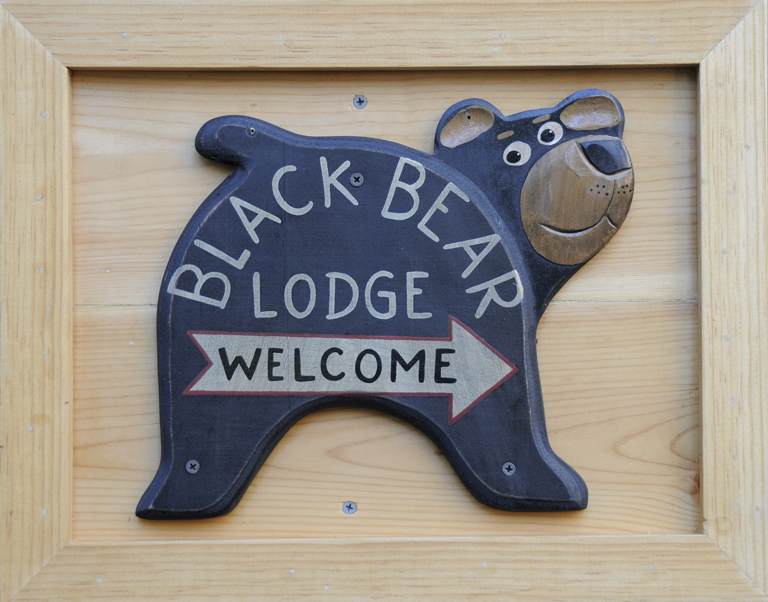 It’s biking season at Tahoe « Welcome to Tahoe's Black Bear Lodge! Days are warm and golden, nights are chilly, bike paths are less crowded. Time to bring your bike to Tahoe where the trails are world class. Fat tire, road bike, mountain bike, all comers welcome. Only requirement….wear a helmet. Budget vacationers will appreciate the price…..it’s free! Don’t have a bike? Don’t want the hassle of loading your bike on your car? Tahoe has loads of rental companies with the latest equipment that can accommodate all the members of your family. Need a place to stay close to the bike and hiking trails? Black Bear has THE location.